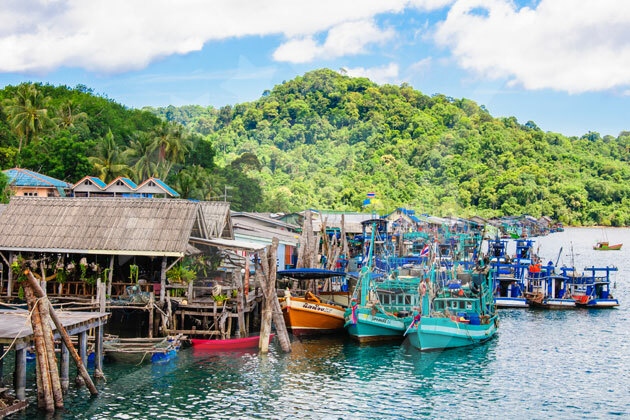 Boats leave from the Laem Sok Pier, which is 4.5 to 5 hours journey time from Bangkok and about 30km from Trat, the nearest provincial town. 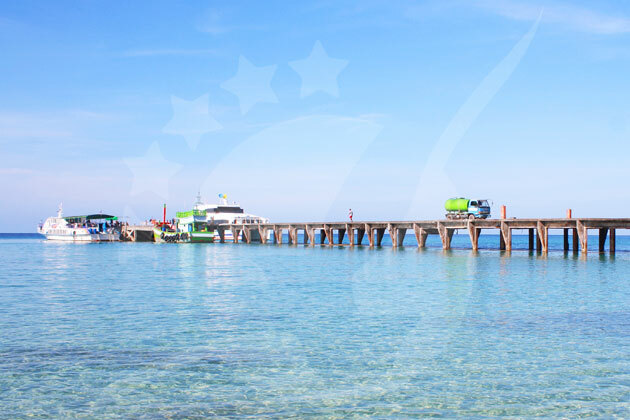 To reach the pier directly, you can use private transfers which can be taken from your hotel or Suvarnabhumi Airport, but these will require early starts to make the boat connections. 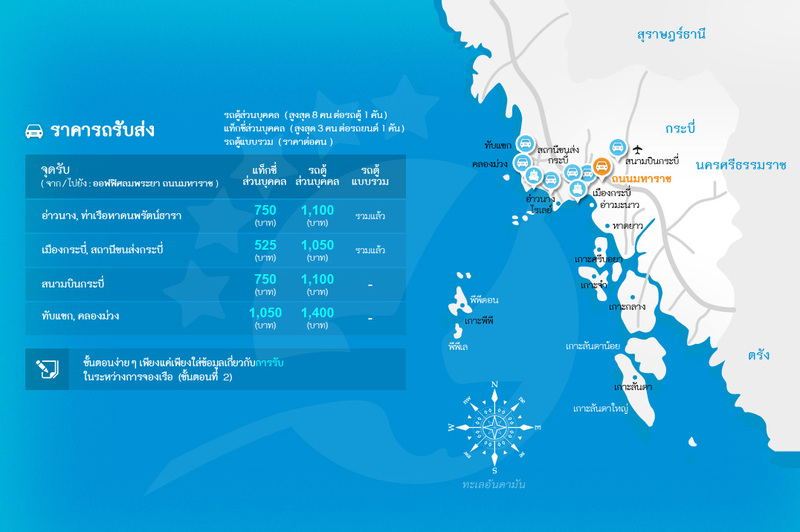 There are private cars and minibusses which can also meet the morning and lunchtime flights from Trat Airport. 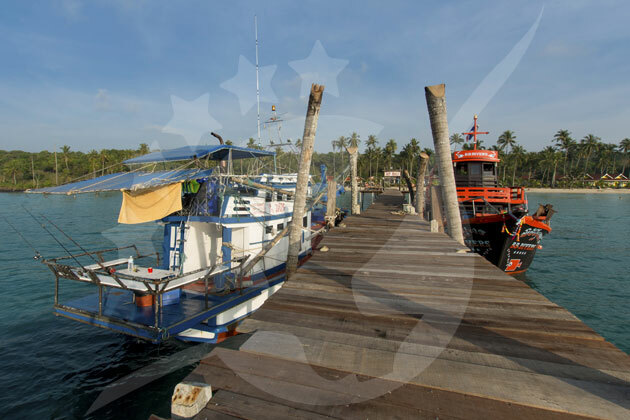 All boats leave from Laem Sok Pier, about 30km out from Trat, an hour from Trat Airport and 45 minutes... อ่านเพิ่มเติมBoats leave from the Laem Sok Pier, which is 4.5 to 5 hours journey time from Bangkok and about 30km from Trat, the nearest provincial town. 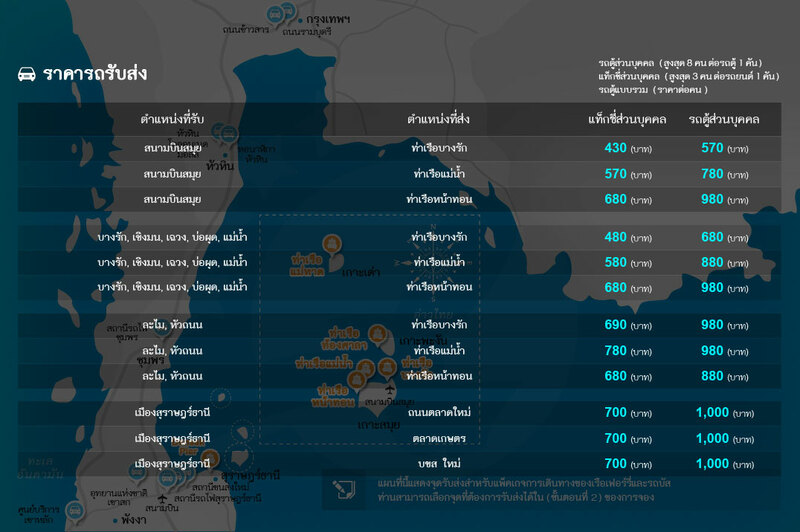 To reach the pier directly, you can use private transfers which can be taken from your hotel or Suvarnabhumi Airport, but these will require early starts to make the boat connections. 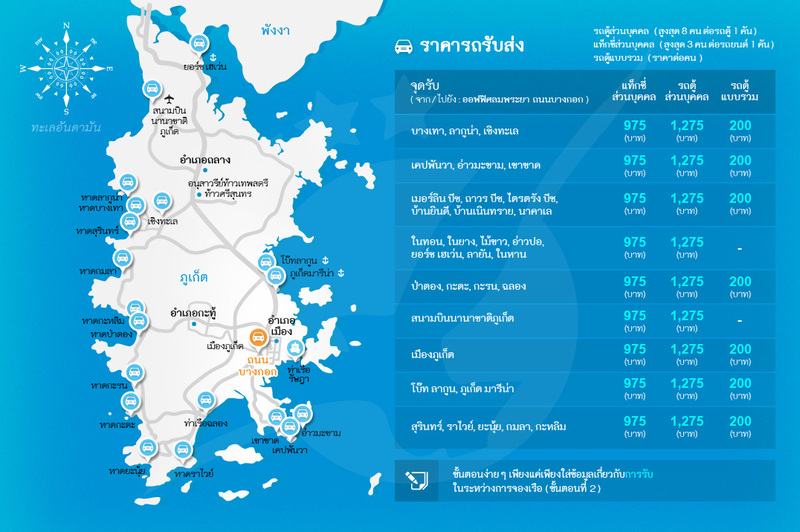 There are private cars and minibusses which can also meet the morning and lunchtime flights from Trat Airport. 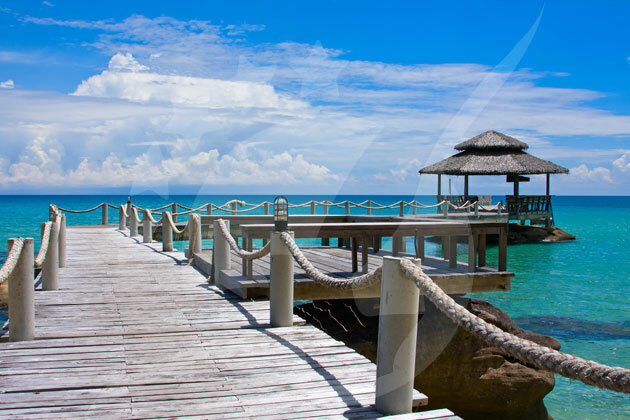 Drop dead gorgeous, this calm island will leave you overwhelmed right from the moment that you arrive here. 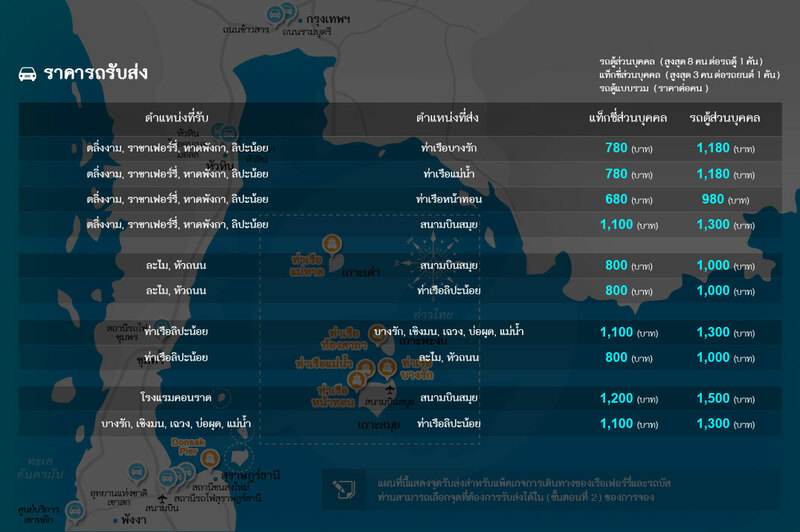 Its stunning beaches are one of the best in all Thailand and even in the high season, they will still be almost empty. 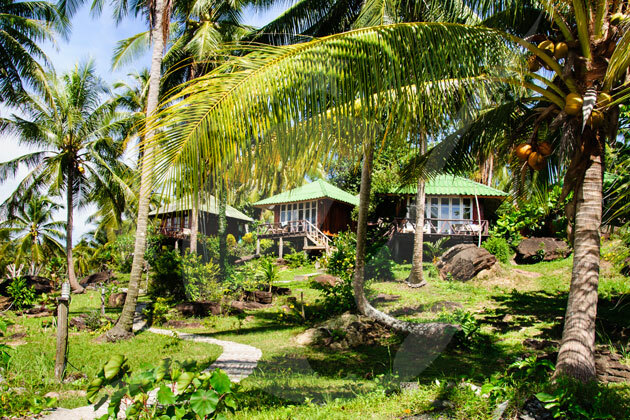 Five stars hotels and resorts are just a few minutes from the pier, surrounded by mangroves and coconut trees, this is the perfect destination to spend a holiday as a couple or with your precious family. 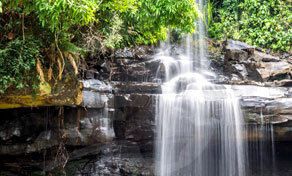 One of the main attractions in Koh Kood is its incredible cascades! Walking around in the west of Klong Chao Beach you will arrive at Klong Chao Waterfall, the six-meter cliff is the most popular cascade in the zone. 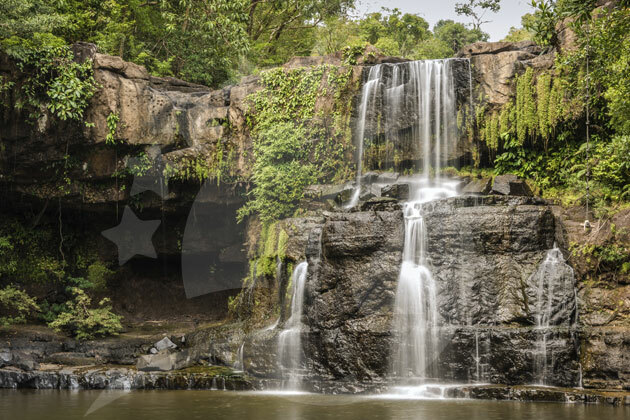 Heading to the north of Koh Kood you will find Khlong Yai Ki Waterfall, this is a small waterfall with a natural swimming pool. You can arrive here by a kayak or by taking a motorbike or scooter. The cascade Huang Num Keaw is also popular because on the way here you will see the Giant Makka Tree. 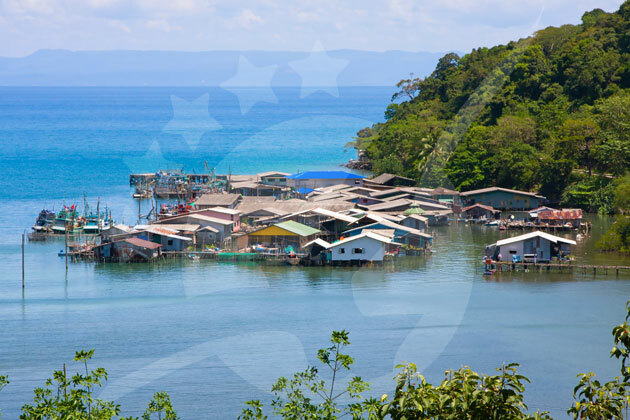 Scuba diving, snorkeling, and fishing are some of the activities you can enjoy on this island, however, kayaking is the star here! 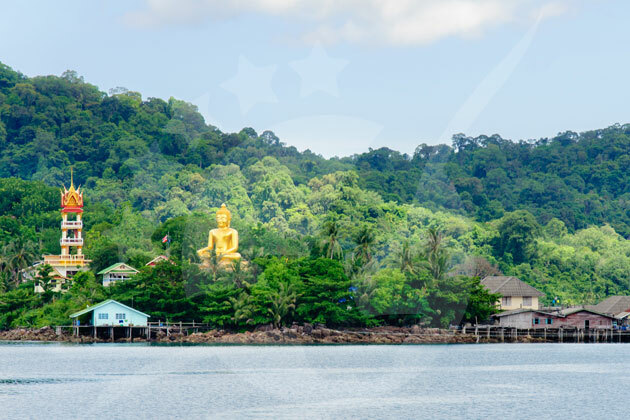 Koh Kood is the Paradise for kayaking lovers due to its calm and clear waters, moreover, it has a captivating natural beauty with its mangroves and waterways, as well as secret lagoons and waterfalls that you will be discovering paddling around Khlong Chao, Khlong Yai Ki, and Khlong Prao. Most of the hotels offer free kayaking equipment so there are no excuses to not join in this fun adventure! 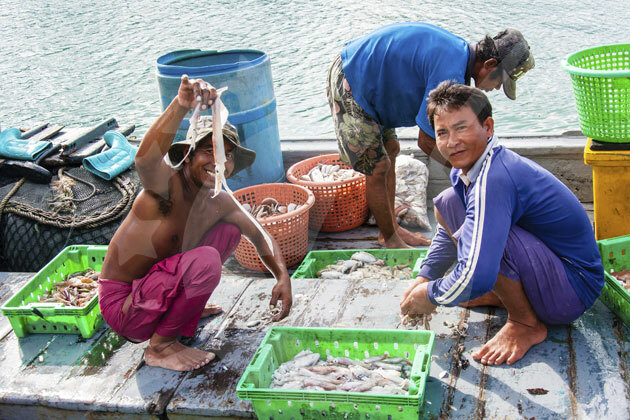 Koh Kood has two fishing villages and they are located at the opposite ends of Koh Kood Island, Ao Salad lies on the north and Ao Yai in the south. 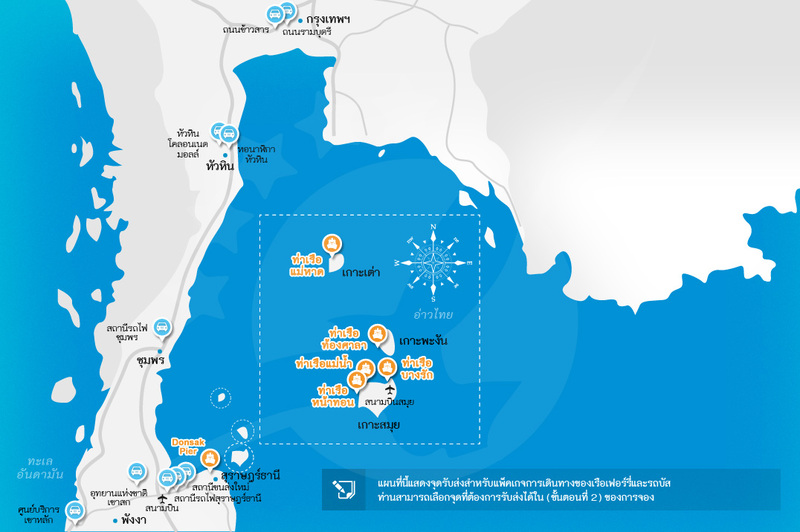 Ao Salad is the main pier where the ferries from Trat arrive during the low season. It is characterized by being bustling and it skimps on beaches, however, on the way over here, you can contemplate the unique Buddha temple. 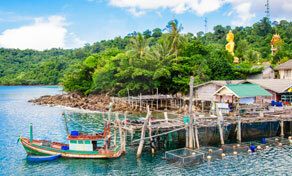 On the other hand, Ao Yai possesses incredible views and the best places to find fresh seafood. 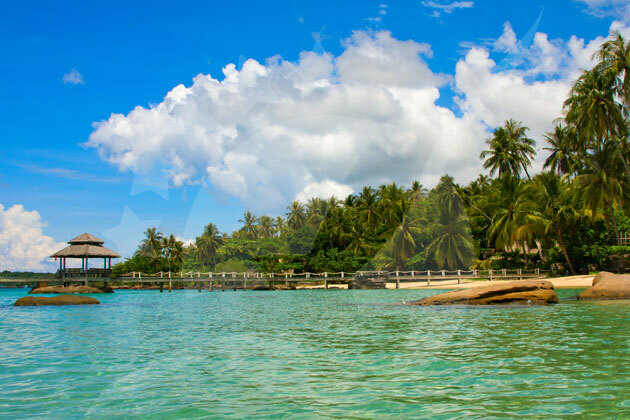 Koh Kood hosts a wide range of extraordinary beaches, however, Klong Chao Beach is the one that stands out in the list. This is the main beach on the island, its white sand invites you to sunbathe and a line of palm trees decorate the entire beach. You can do many activities in there, like kayaking or diving and after a few minutes walking you will discover some restaurants and bars as well as some waterfalls and rivers!